Sofia Maldonado is featured in Beyond Bling: Voices of Hip-Hop in Art, an exhibition that takes a focused look at the work of ten artists who all operate within and are informed by hip-hop culture. 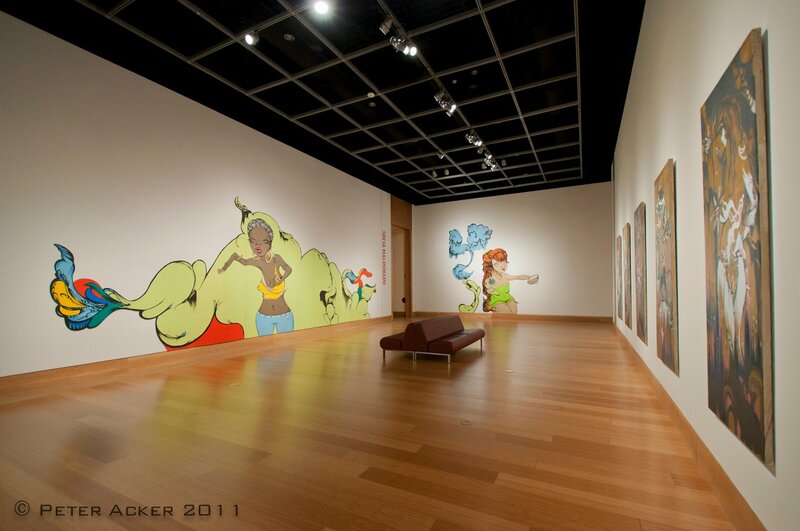 At the Ringling Museum through August 14, 2011. I love her work. Too bad I’m nowhere near Sarasota Fla.